"DON'T CUT US OR ELSE!" Here is the resolution being brought to the World Conservation Congress by 34 environmental organizations from around the world. The word is that this is the most co-sponsors of any resolution at any ICUN event ever. This is the moment we have all been working for - when environmental groups worldwide begin to support Gangjeong villagers a new dynamic is created. 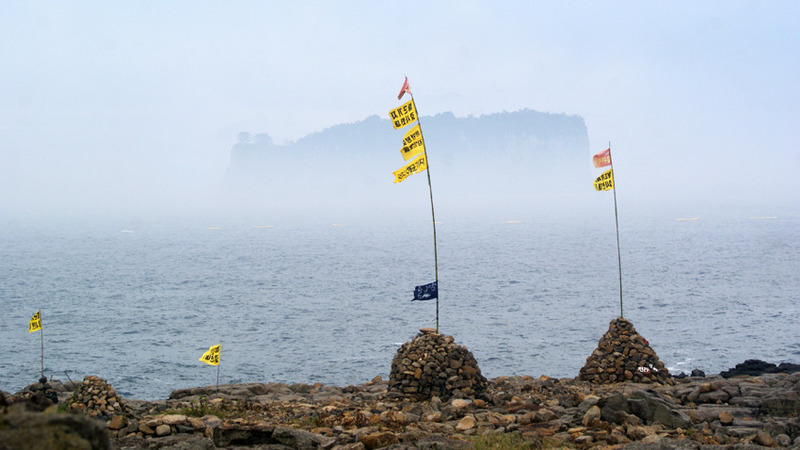 The right-wing South Korean government (and their U.S. corporate handlers) will regret the decision to host the WCC on Jeju Island. (c) fully restore the damaged areas.